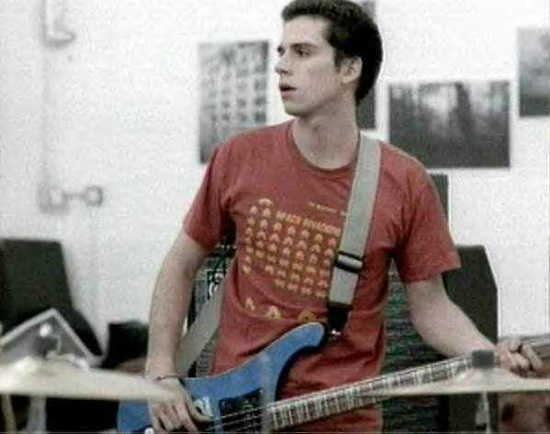 Guy Berryman. . Wallpaper and background images in the Coldplay club tagged: coldplay guy berryman. clean shaved n short hair! good lookin perhaps the handsome of all in coldplay!